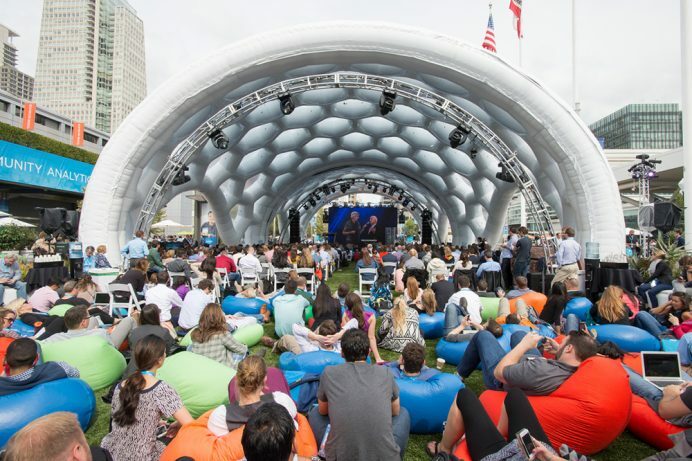 These Dun & Bradstreet videos were featured in the run up and through DreamForce. Produced for Atomic D of San Francisco these 4 bouncy vector animations drew special notice from Dreamscape. 7G worked with Adobe Character animator, puppet tools and traditional techniques to bring these illustrations to life. Tight workflows allowed for a high quality product under tight time constraints. Great job to the whole team!